If you think you are paying too much for your heating bills, it’s time to look at the way you are heating your home. The following is a simple guide to help heat your home efficiently so you can reduce the amount you spend on your utility bills. Try out these four tips to help heat your home efficiently. Your curtains can help heat your home efficiently without much effort. Just make sure that your curtains or blinds are open in the morning when the sun is shining bright and close your curtains at dusk. Opening your curtains during the day lets sunlight heat up your home naturally, and it is free. Closing the curtains at night prevents the heat from escaping. Both of these actions reduce how much your furnace works and can save you money. This technique works best if you have heavy thermal drapes. A home inspection can point out some areas of your home where heat escapes which makes your furnace work harder to keep your home at a comfortable temperature. A professional home inspector can point out imperfections like holes, cracks, or window seal issues that could be making your home chilly. Not only does warm air escape, but cold air can get inside. Fortunately, these issues can be easily addressed. For example, you can use drywall putty to seal holes or cracks, or weatherstripping to close gaps in doors and windows. The next thing to do is properly insulate your home. Good insulation will help heat your home efficiently by keeping heat from escaping outdoors. Without adequate insulation in the attic, heat will be lost through your roof. Making sure that your home has enough insulation can end up saving you money over time. 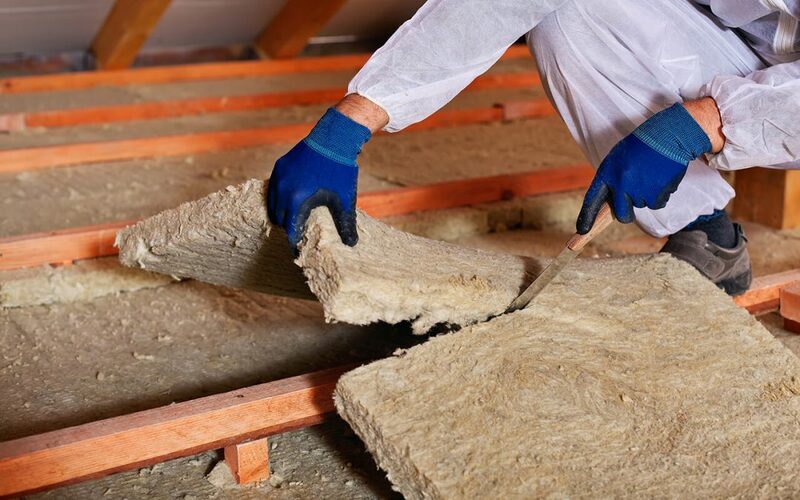 If the insulation in your attic is lacking or deteriorated, replacing it will help to heat your home efficiently. If you decide to replace the insulation yourself, make sure that you wear the right gear and follow safety precautions. It is tempting to place your bed or sofa over a heat vent or near a radiator so that you get all the heat you can when you are relaxing, but this isn’t a good idea if you’re trying to heat your home efficiently. The furniture you are placing near the heat source absorbs the heat and keeps it from circulating throughout the room. Blocking heat sources with furniture makes it harder for your furnace to keep you warm, which is another waste of energy when heating your home. These are just a few of the things that you can do to lower your heating costs, but there are many other things you can do. For example, you can insulate your water heater, which will help keep the water warmer longer and reduce energy use. Master Home Inspections provides home inspection services to Southwest Virginia. Contact us to book an appointment.